YOU’RE INVITED to celebrate a glorious year. Mark your calendar for Monday, June 5 from 6:15 – 8:00pm. Join us as we celebrate a wonderful year of progress, growth and community spirit at our final FoSA meeting this year. Please bring a favorite dish to share. We will say farewell to Alicia (5 years), Olma (2 years), Felicia (2 years) & Alice (2 years) and welcome in new members: Avril, Betsy, Caitlin & Kathy, and returning members Tasha and Leanne. 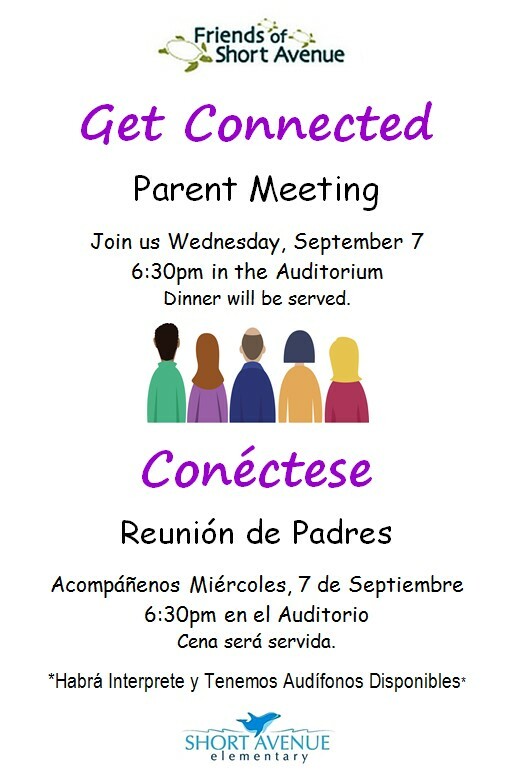 Everyone is invited to our first FoSA meeting this year on Wednesday, September 7 at 6:30 in the auditorium.